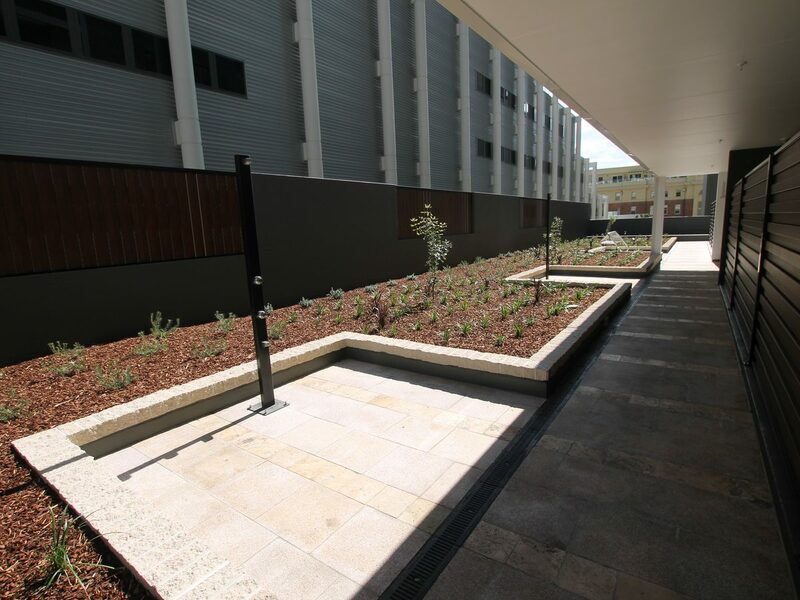 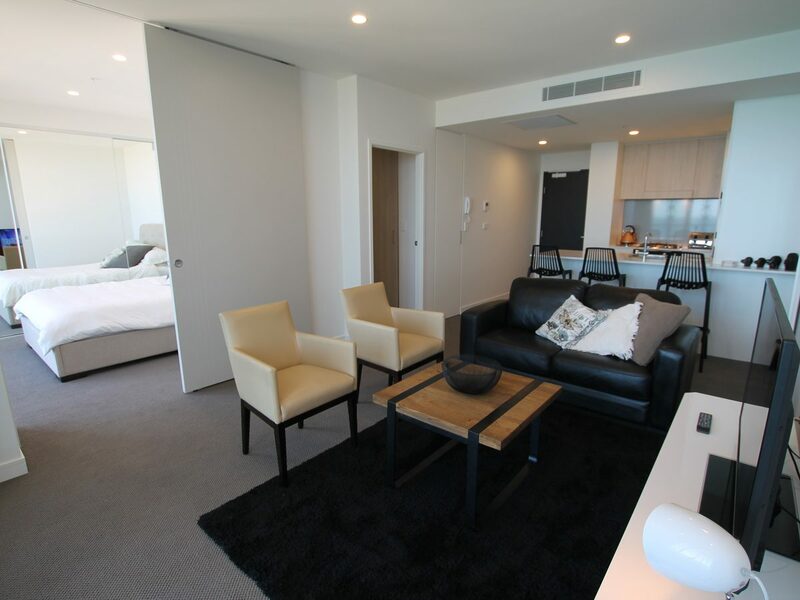 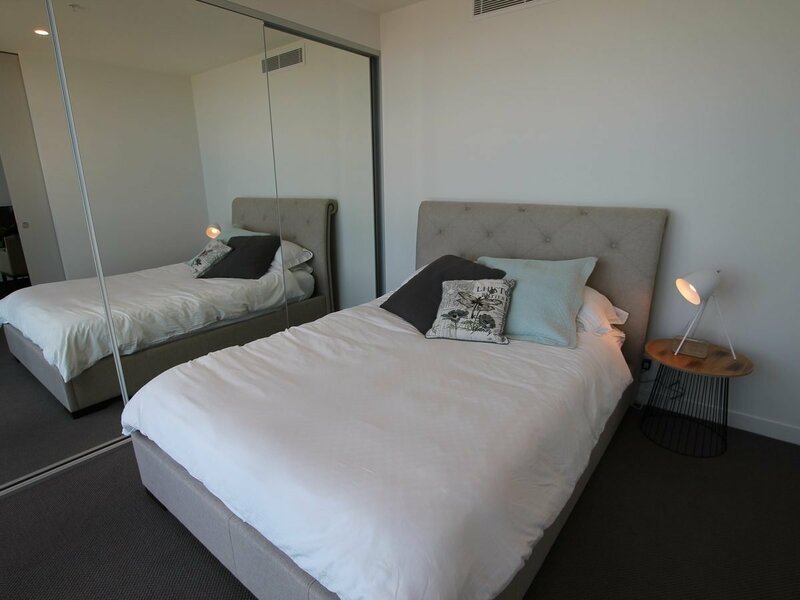 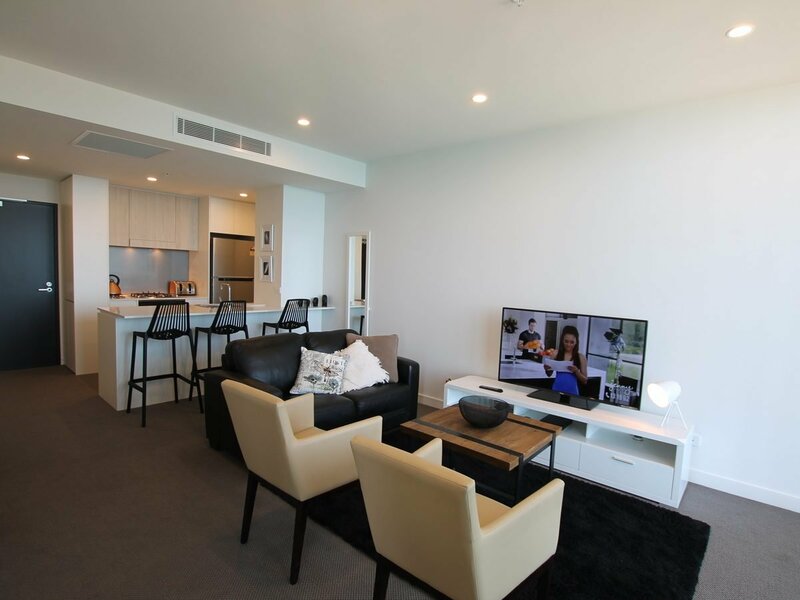 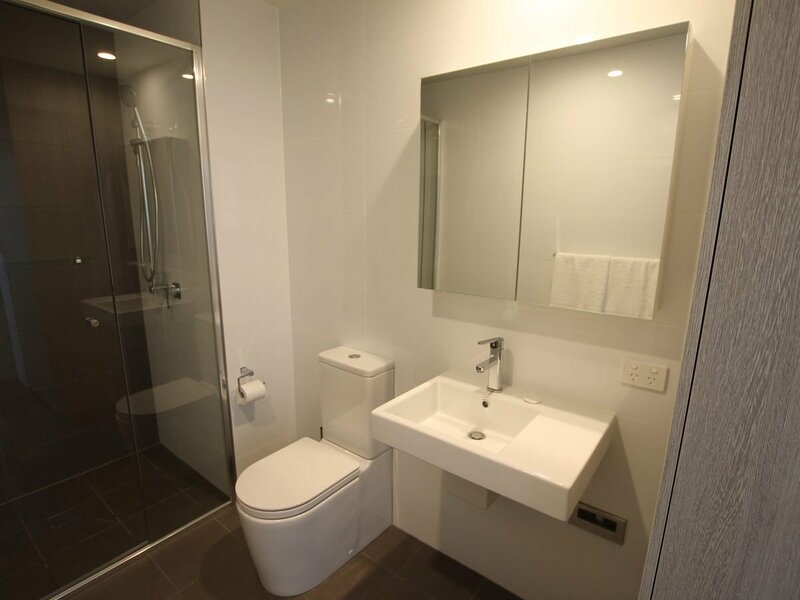 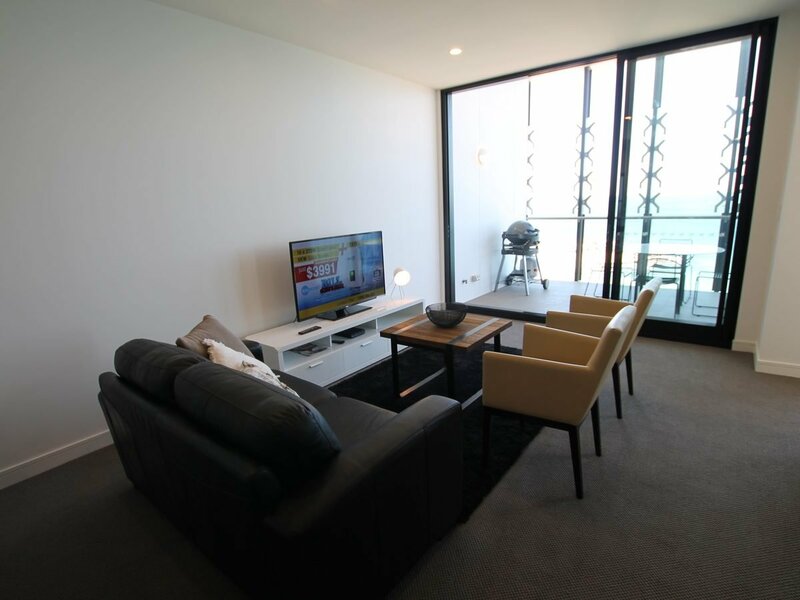 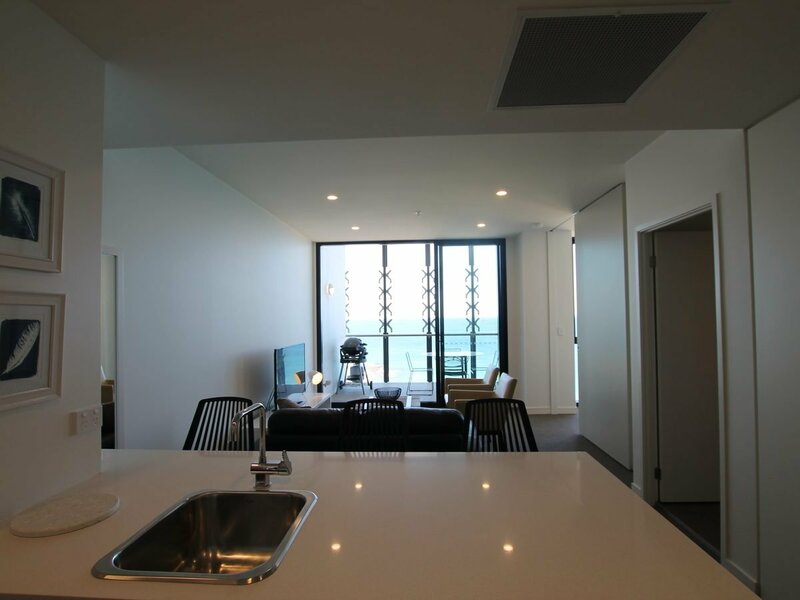 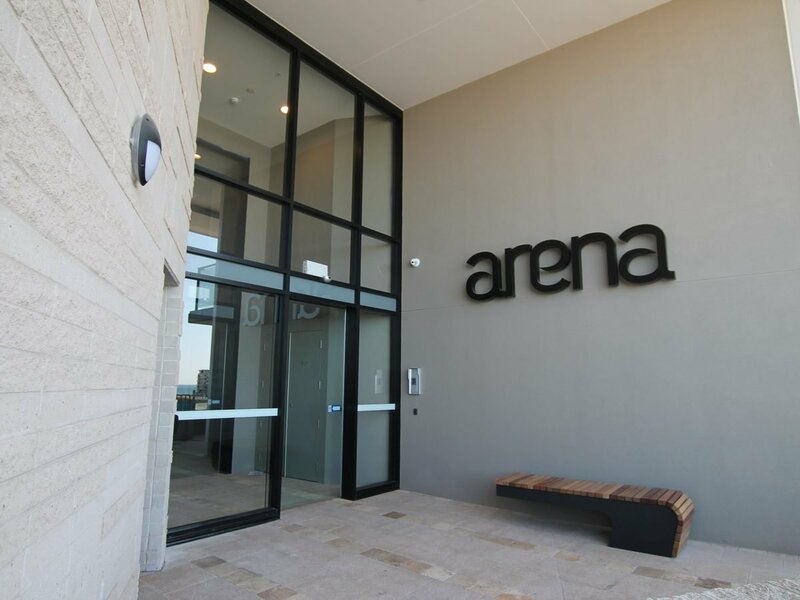 Beautifully furnished throughout, this new, air-conditioned, apartment with wifi is located on the top floor of the Arena Apartment Complex on Shortland Esplanade. 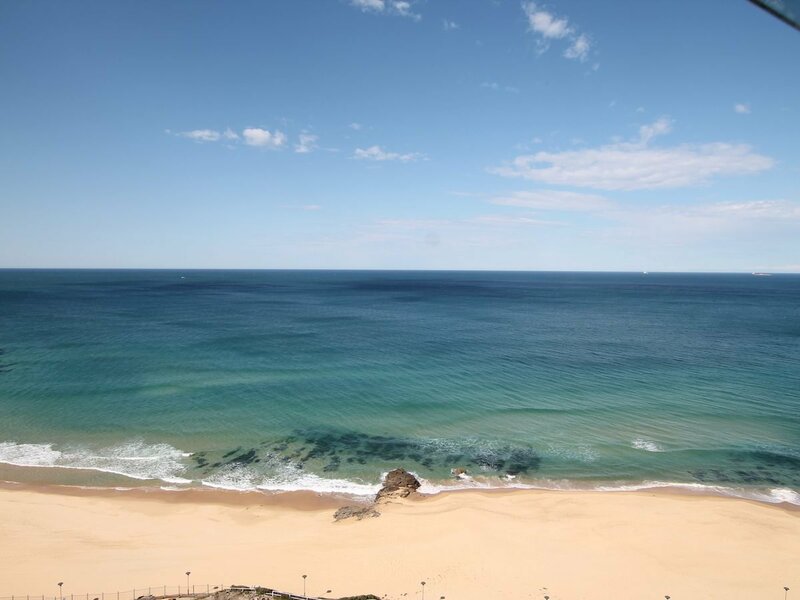 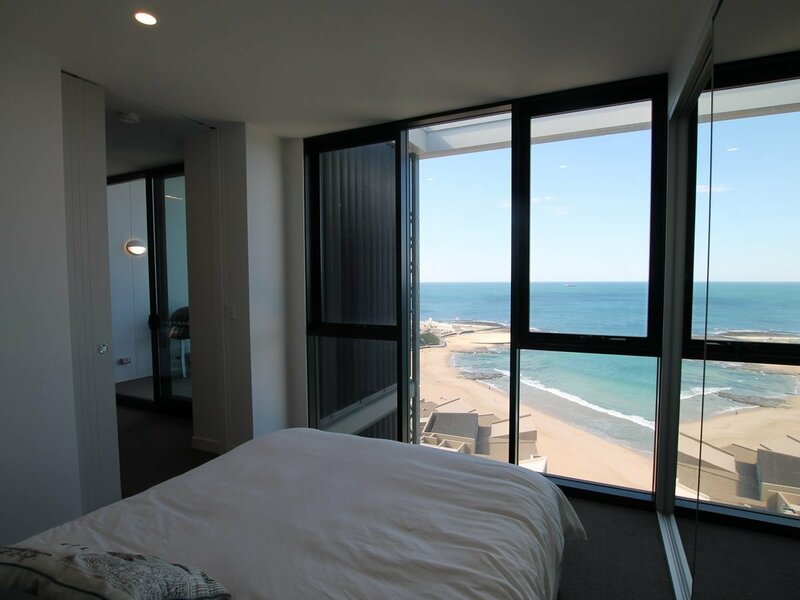 The apartment offers built-in-robes, a queen size bed over looking Newcastle beach. 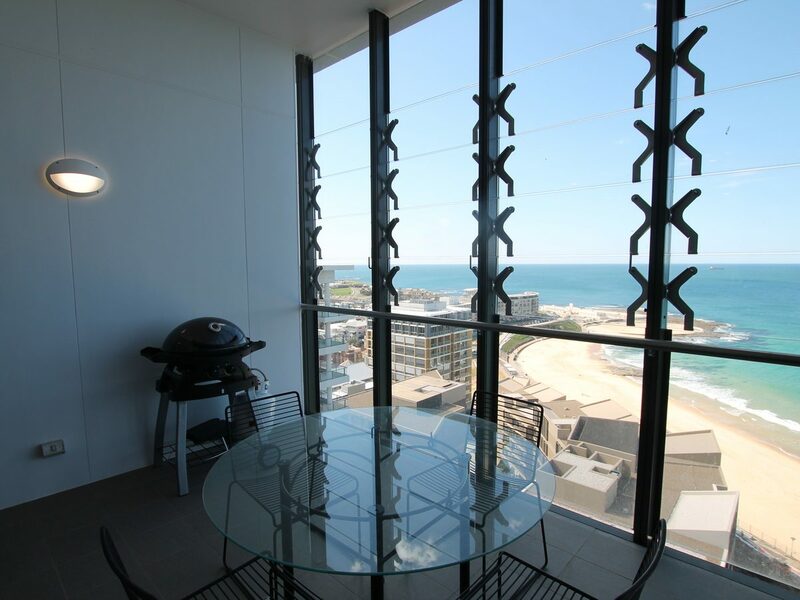 Balcony with bbq and breathtaking ocean and beach views. 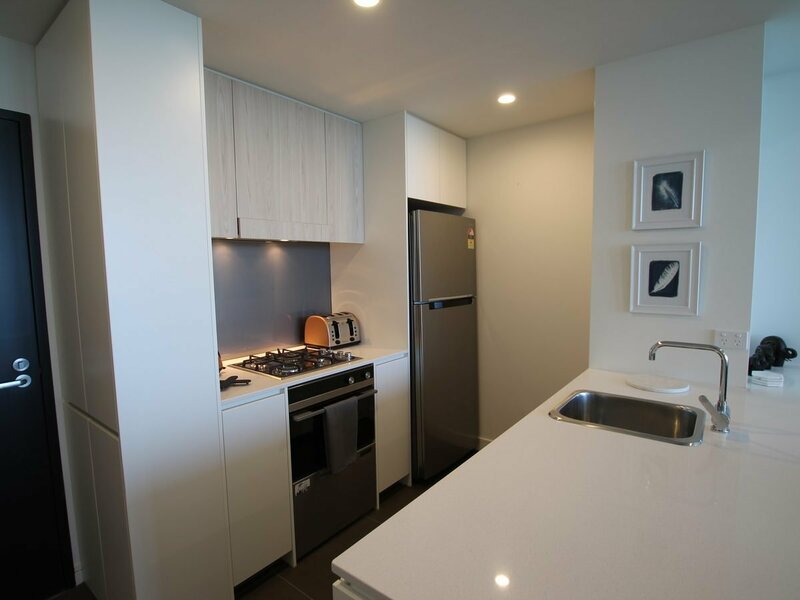 Kitchen with stainless steel appliances, gas cooking and dishwasher. 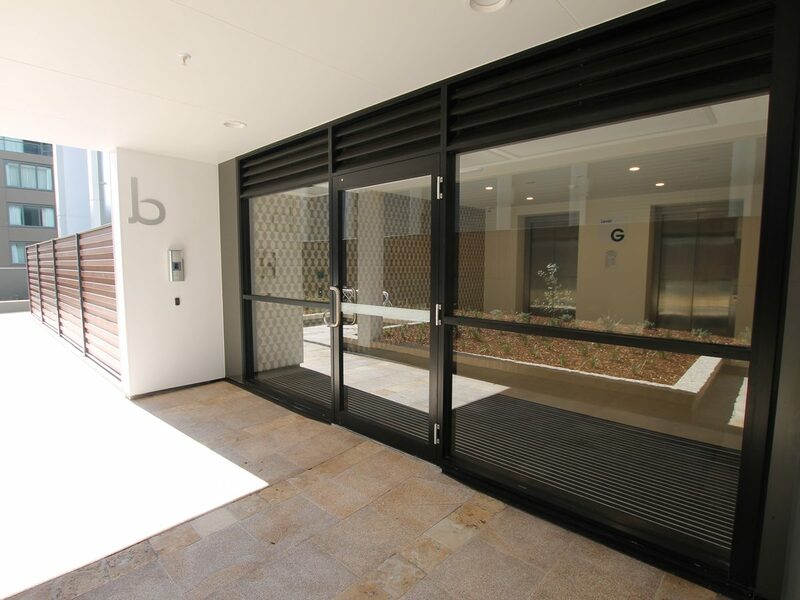 Secure building with lift to your door. 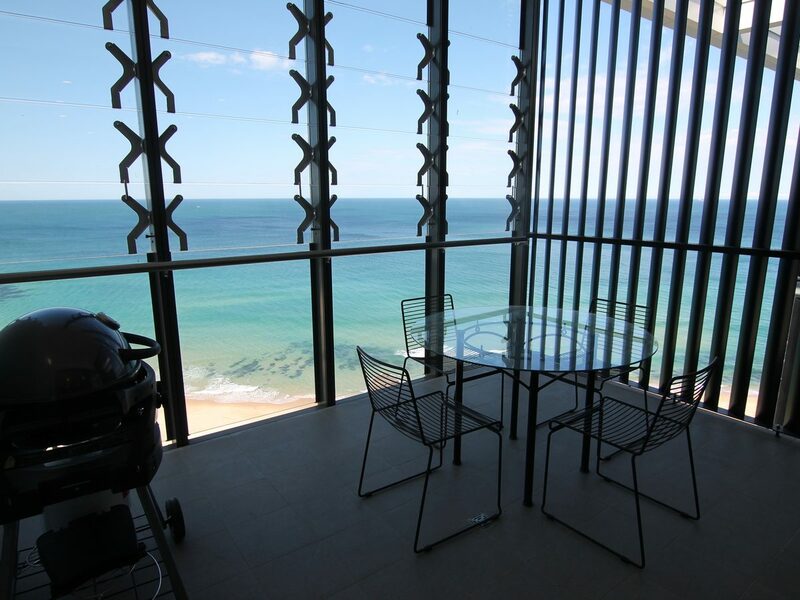 Many restaurants and cafes surround. 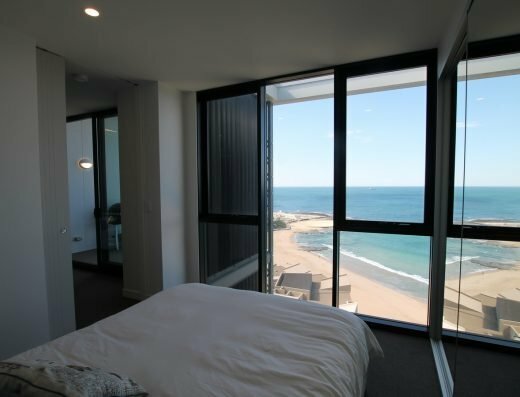 A hop, skip and a jump to the sand and outdoor showers to rinse it all off.